… ROGER LEFRANC. Congratulations Roger – from the I’m Logan It Foundation and TACO Marine!!! Logan with his flag football teammates. 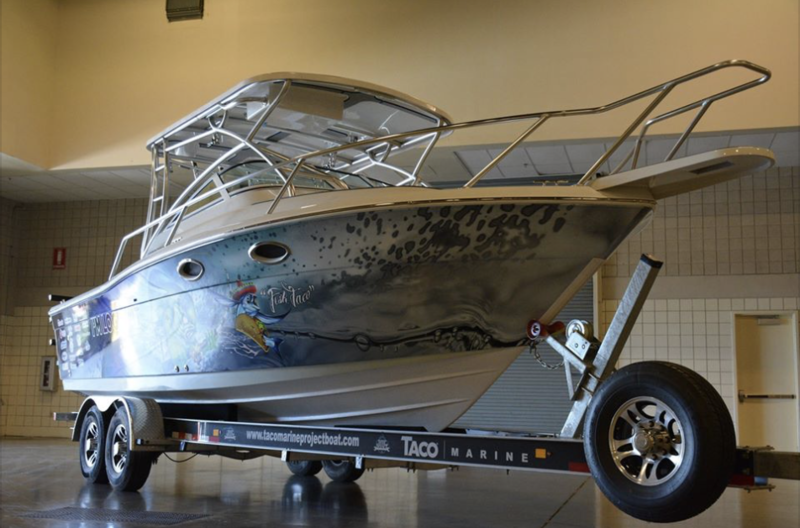 This entry was posted in Auction, Project Boat Shirt, Raffle and tagged Best Boat Renovation, boat makeover, Boat Restoration, John Greviskis, Ship Shape TV, Taco Marine, Taco Marine Boat Project by liamarte. Bookmark the permalink.